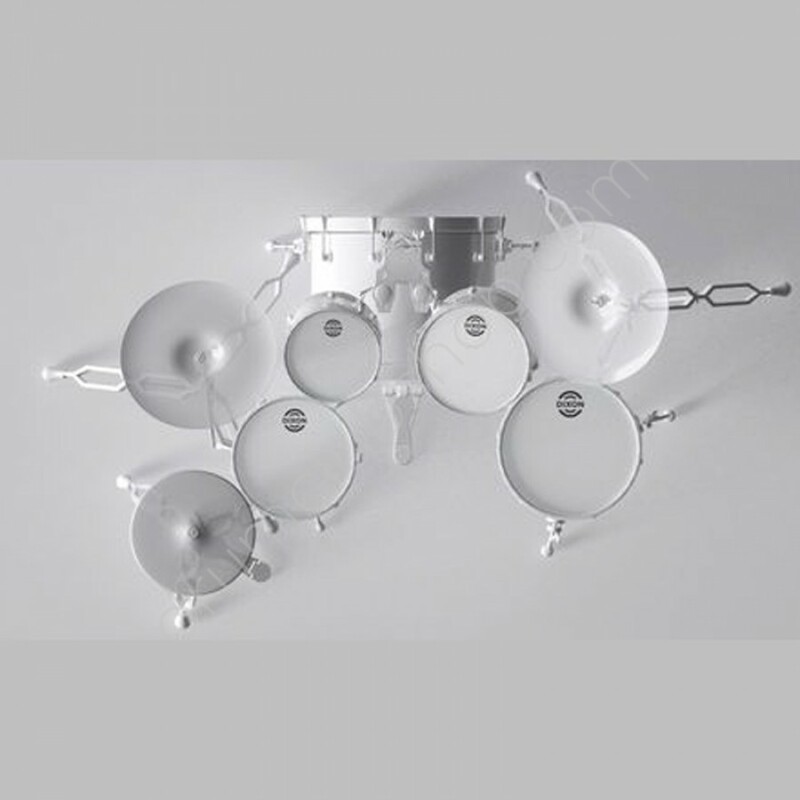 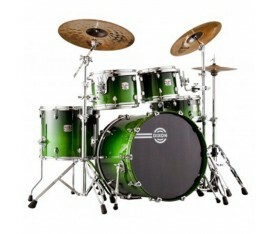 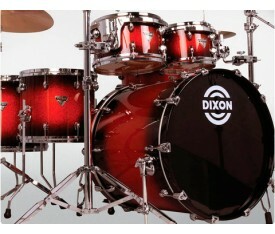 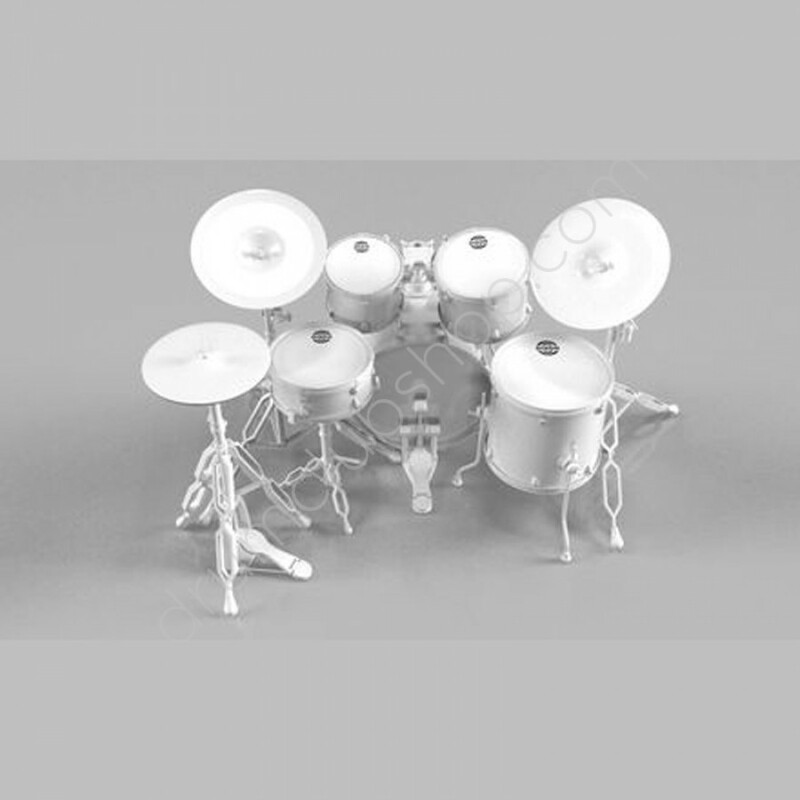 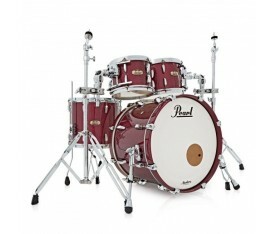 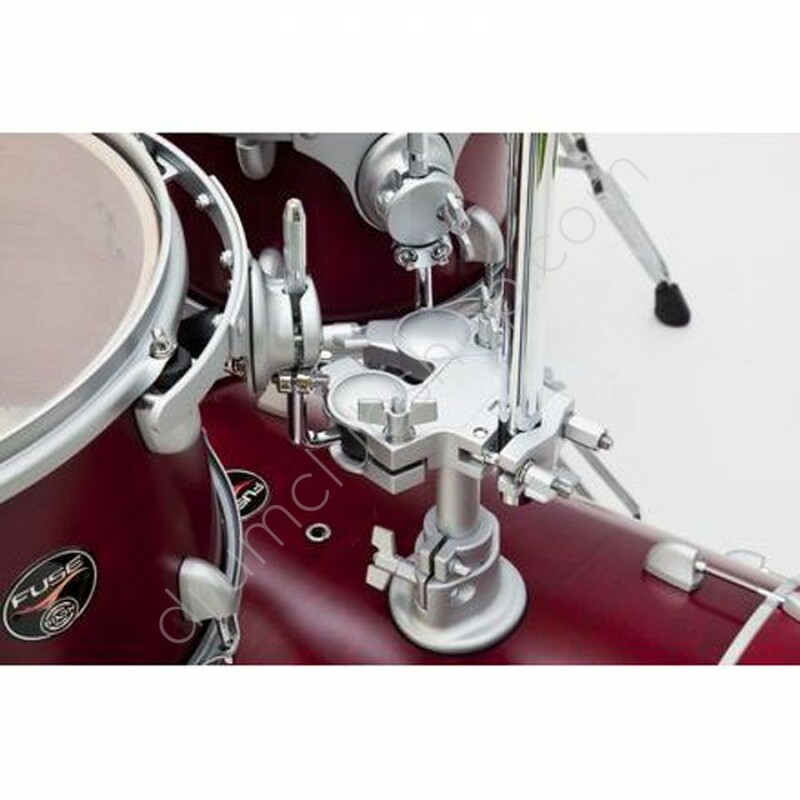 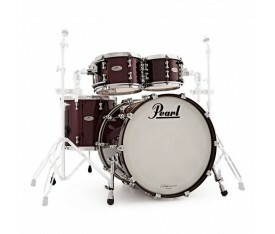 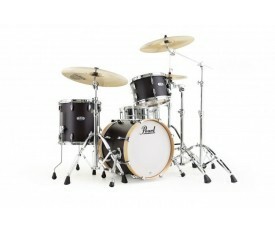 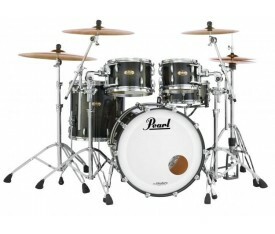 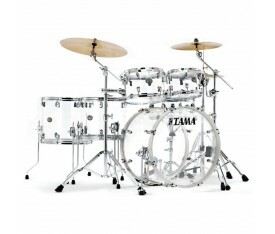 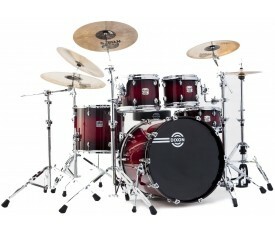 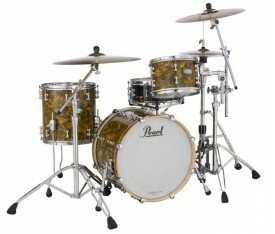 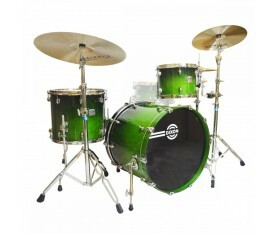 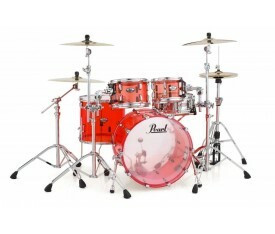 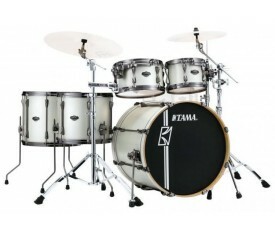 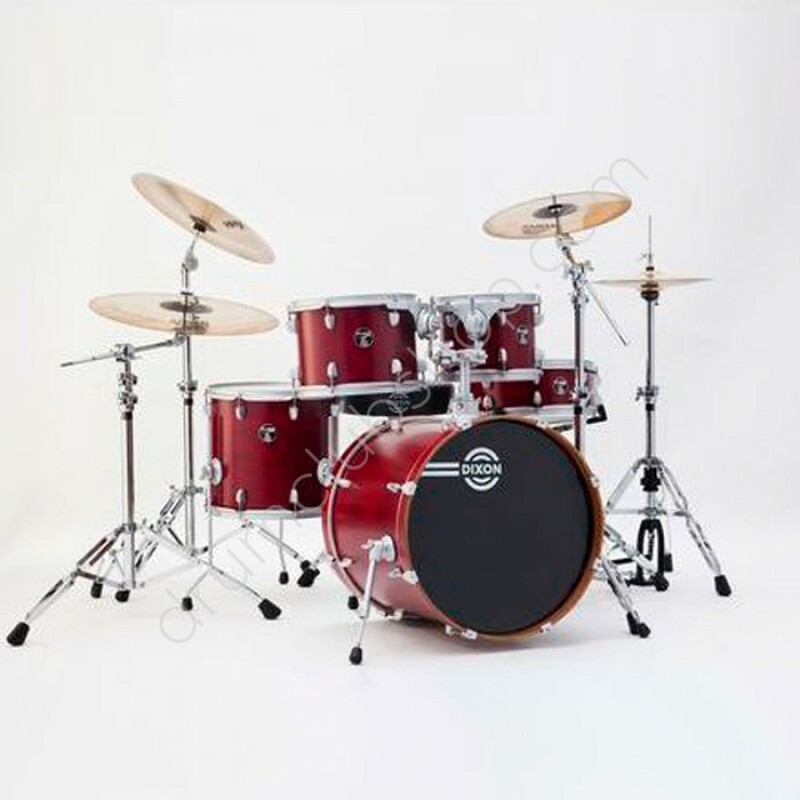 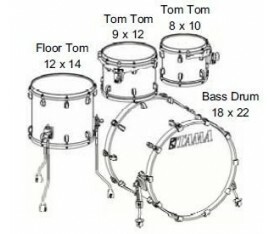 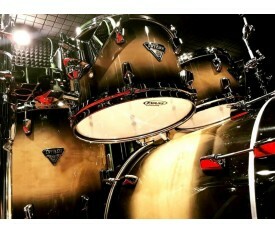 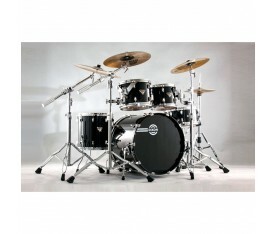 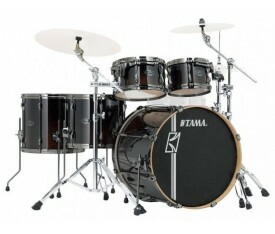 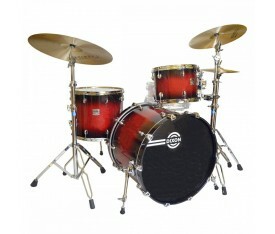 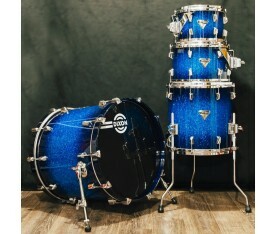 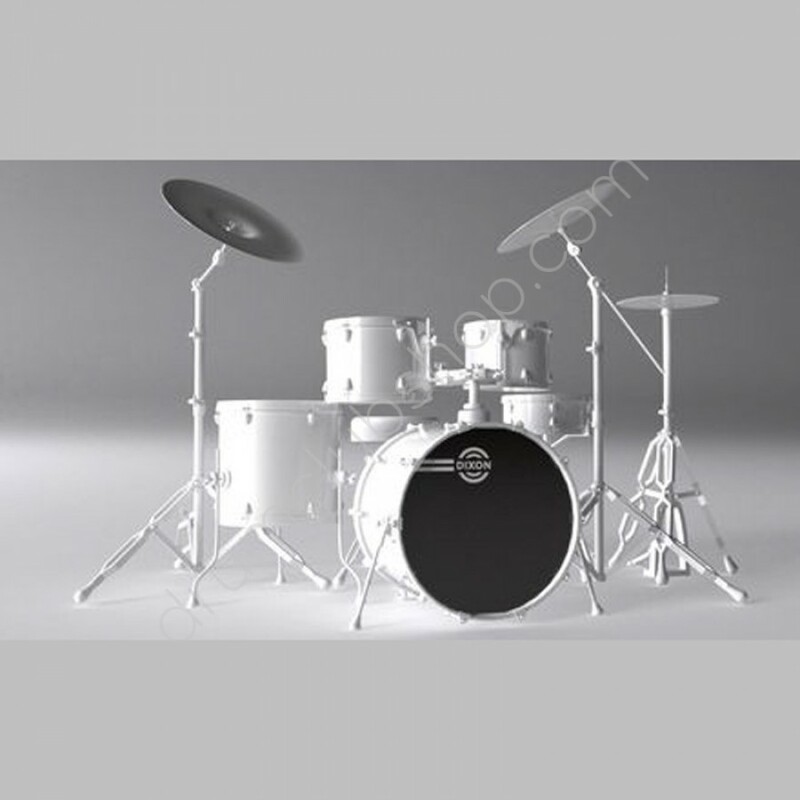 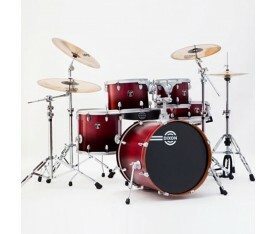 Profile Cherry has a contemporary shell and finish combination for a progressive look and sound. 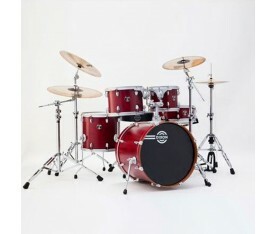 On the inside, Profile Cherry‘s 6-ply shell combines both cherry and mahogany hardwoods for a full, punchy sound with a mid-fundamental and great projection, while the outside features rich satin finishes applied by hand to one of Profile Cherry’s 3 cherry wood plys, highlighted by satin chrome lugs, brackets, mounts and hoops. 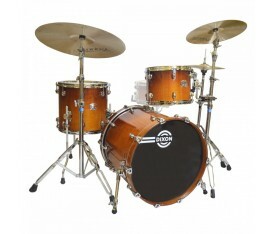 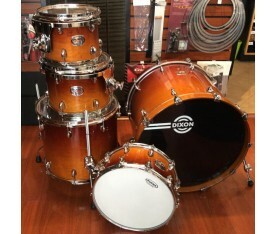 Four great colors complement the natural beauty of the Cherry hardwood outer ply.